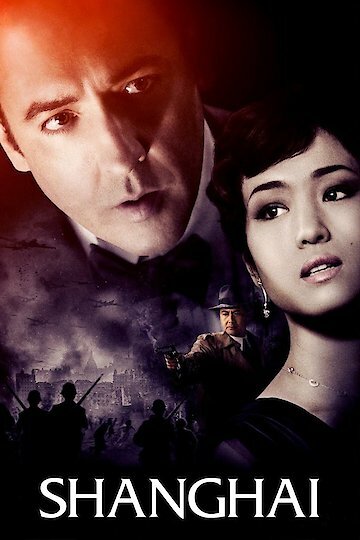 This 2009 film provides a combination of drama, mystery and romance in a story that takes place during the 1940s, months before the bombing at Pearl Harbor. An American man has made a trip back to Shanghai to investigate the death of his friend, when he ends up falling in love with a woman. Amidst the investigation though, the man will discover that he is in the middle of a political conspiracy. Shanghai is currently available to watch and stream, buy on demand at Amazon, Vudu online.